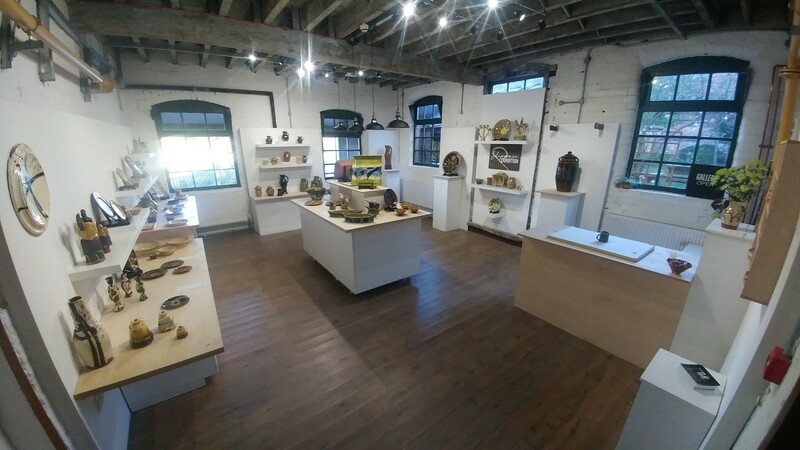 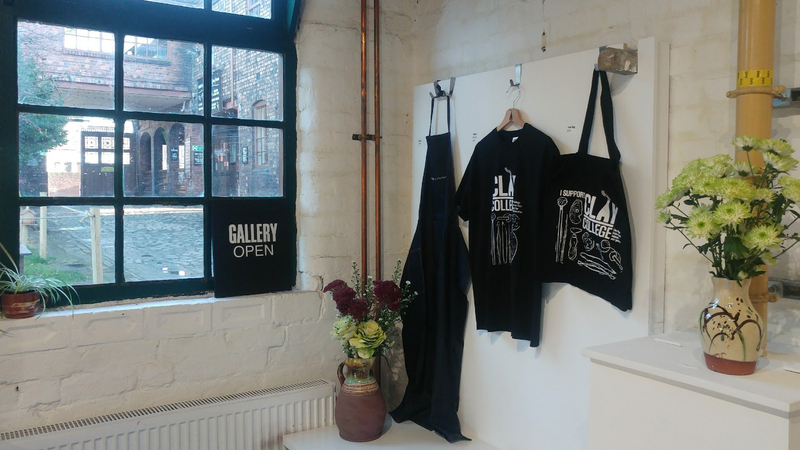 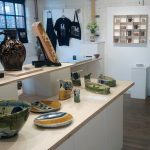 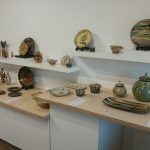 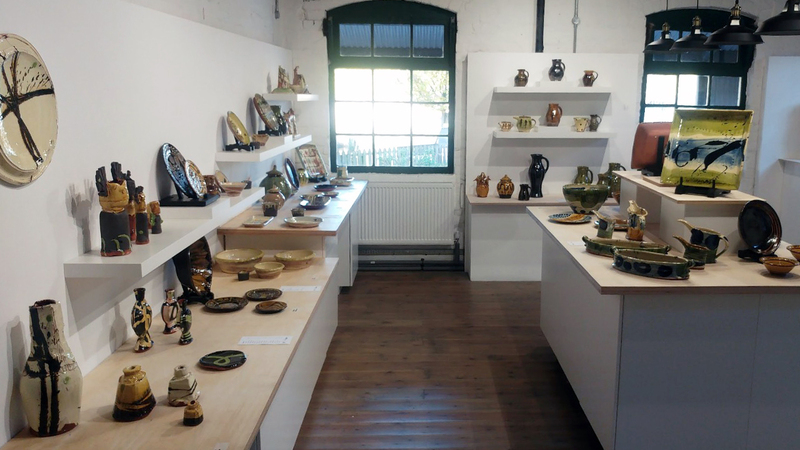 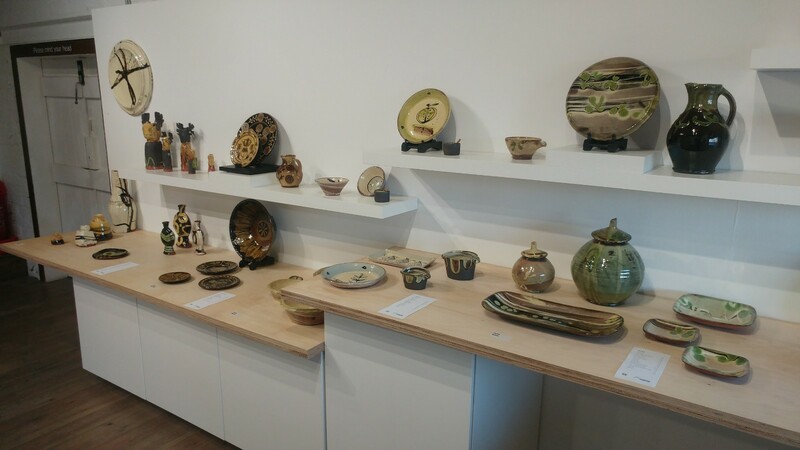 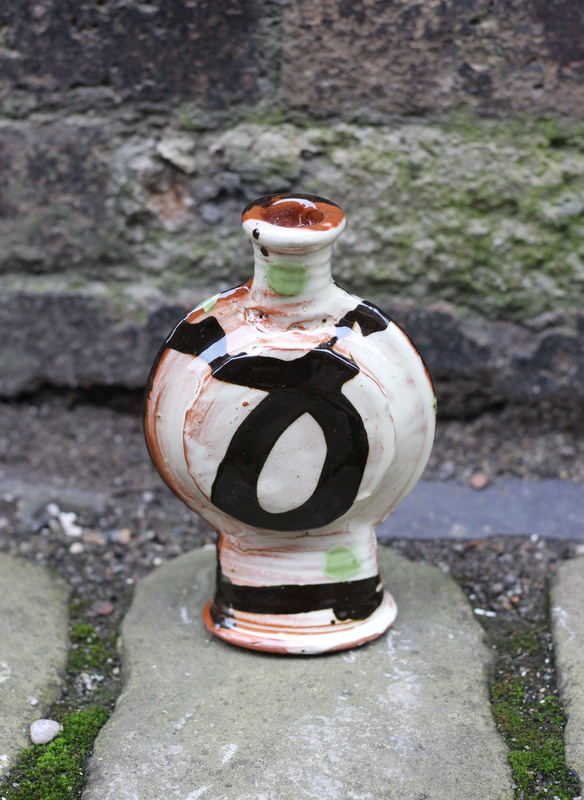 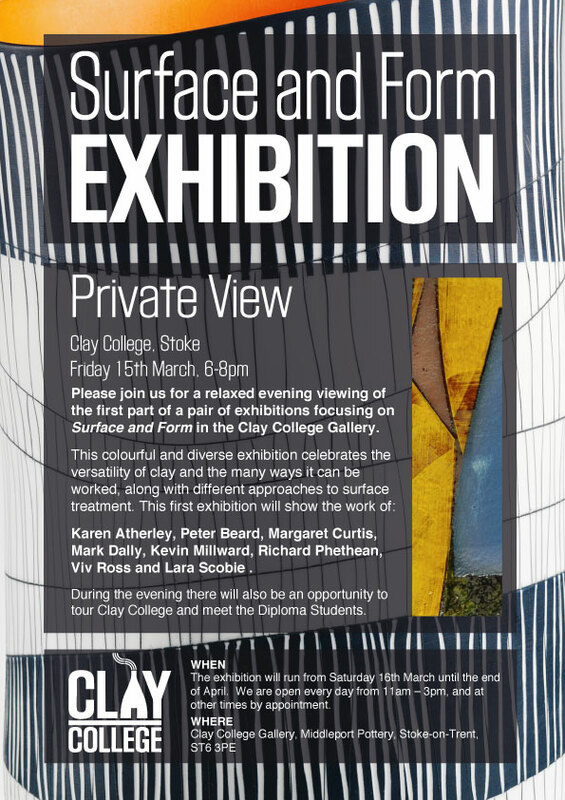 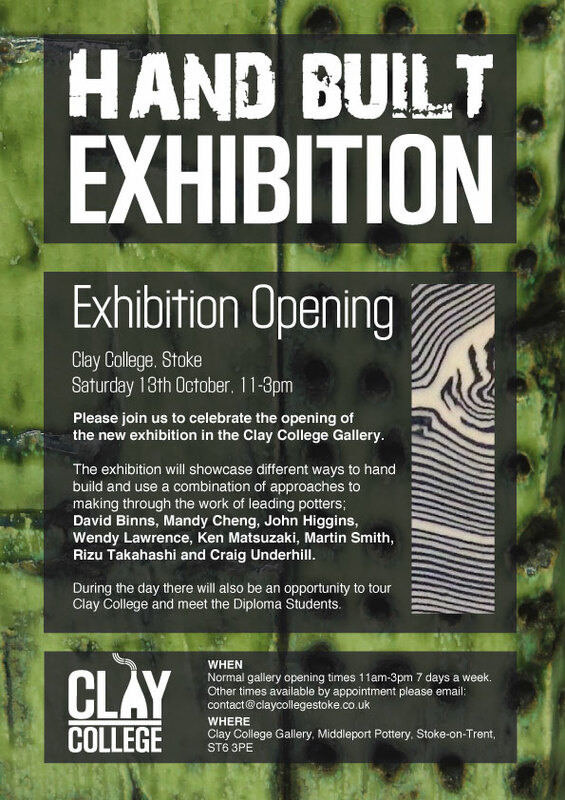 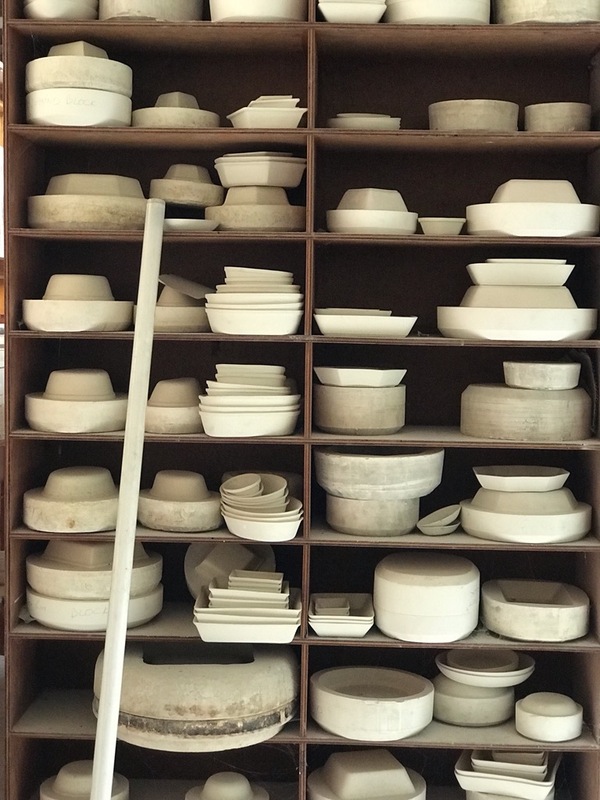 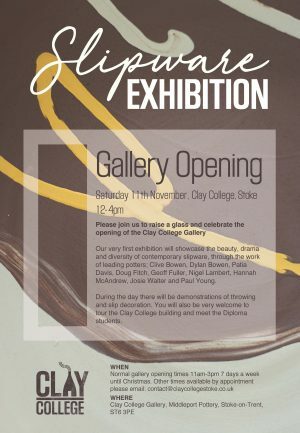 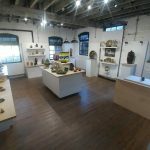 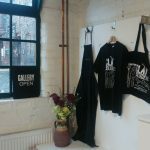 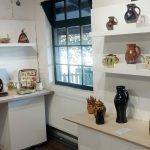 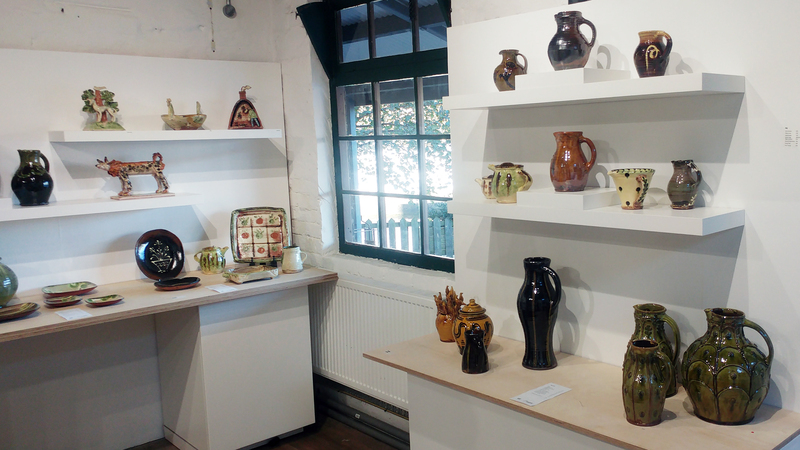 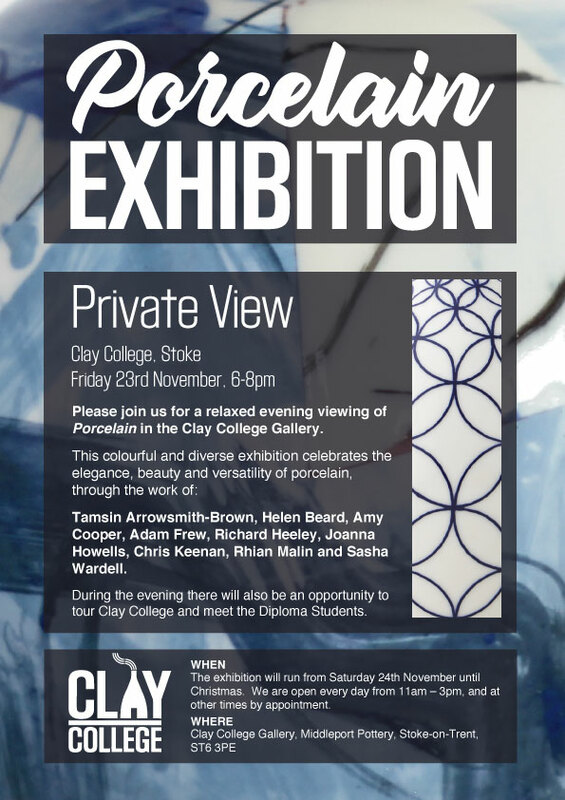 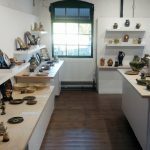 Our very first exhibition in the newly refitted Gallery space showcased the beauty, drama and diversity of contemporary slipware, through the work of leading potters; Clive Bowen, Dylan Bowen, Patia Davis, Doug Fitch, Geoff Fuller, Nigel Lambert, Hannah McAndrew, Josie Walter and Paul Young. 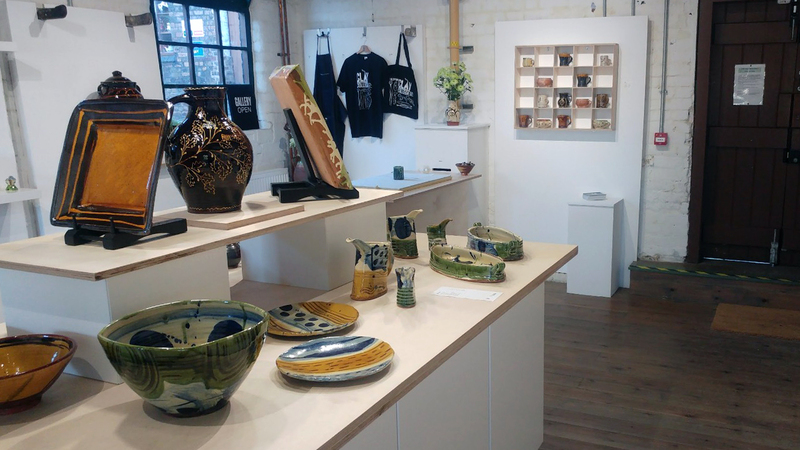 During the day we were lucky enough to be joined by a number of the potters; Clive Bowen, Dylan Bowen, Doug Fitch, Hannah McAndrew and Paul Young. 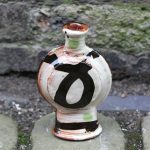 More coverage from the day and some short video of Clive Bowen’s demonstration can be found here.